The history of this country is a passion of mine. I’ve been fortunate to meet several living historians over the years, who have dedicated themselves to giving a voice to the past. These people bring history to life. 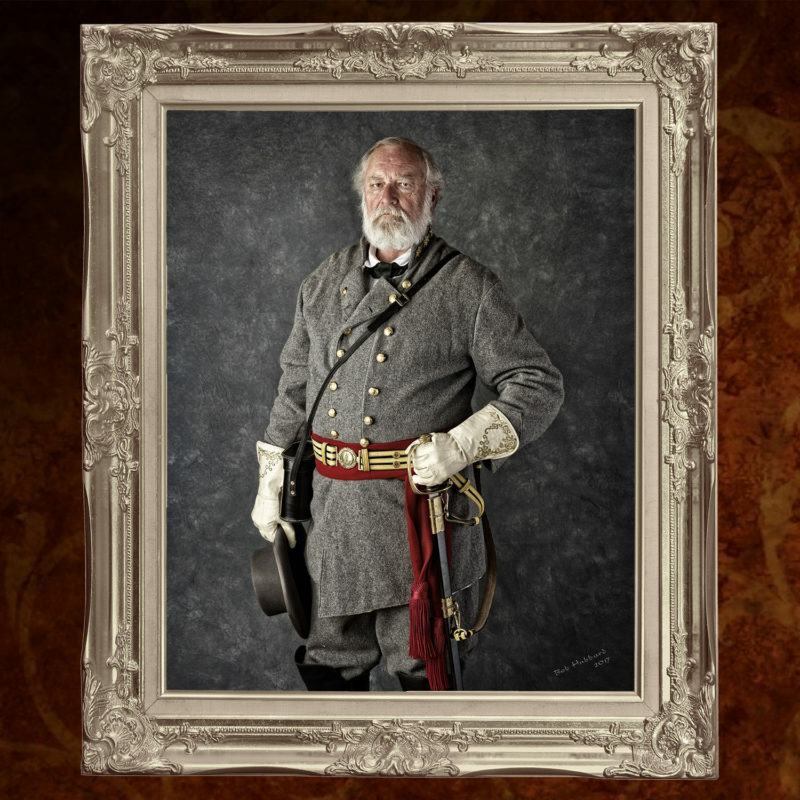 I am proud to do this portrait of one of them, whose years of portraying Confederate general Robert E. Lee brought history to life for countless classrooms, reenactments and educational presentations.